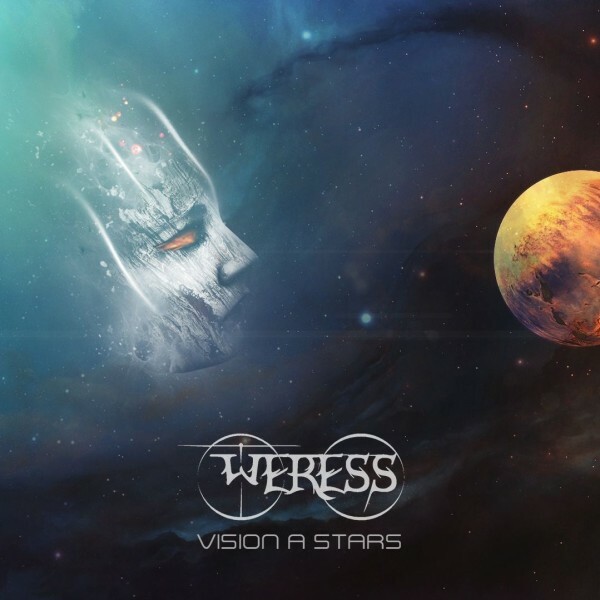 VHR355: WERESS "Vision a Stars"
Space Drone Ambient from France. CDR limited to 66 copies. Slim case edition.